Family Locator lets you know your family is safe, even when they’re far away! Life360’s Family Locator simplifies life in the digital world by making it easy to stay connected to the people who matter most. • Create your own private groups, called “Circles,” of loved ones, teammates -- whoever matters most and chat with them in Family Locator for FREE. • View the real-time location of Circle Members on a private family map that’s only visible to your Circle. Stay connected and in sync with your entire family and eliminate the multiple texts needed to coordinate your family events and daily life. 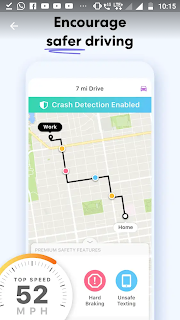 Family Locator alerts you when your family members have checked in at a location and thanks to GPS sensors in your phone, family locator can also advise if someone is running late. 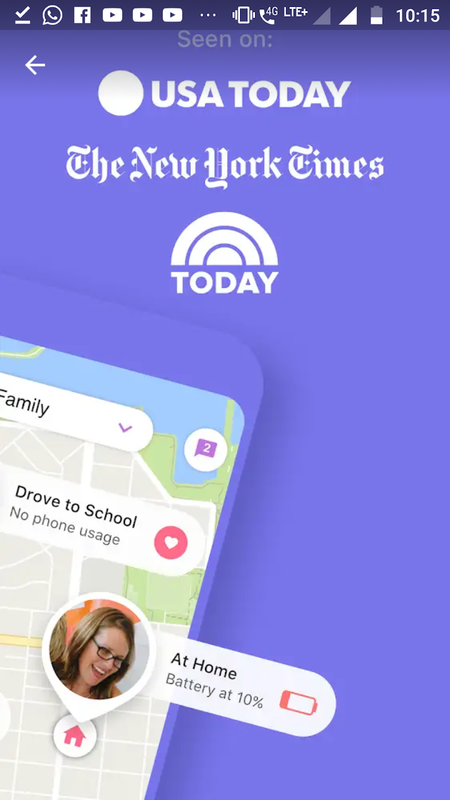 The Life360 app uses state-of-the-art GPS location technology to report the real-time whereabouts of those that have accepted your invitation to join your circle and share their location. Simply install the Life360 Family Locator app on your phone, and invite your family. Once registered, each member appears as a unique icon on the navigational map so you’ll know exactly where they are. No need to send annoying “Where are your?” or “What’s your ETA?” texts, the Life360 Family Locator puts this information at your fingertips. And to make life super easy, we send you alerts the moment your family arrives at an appointed location! In order for our app to work properly, we need a few permissions. Don't worry - when you create an account, we help you through this quick and easy process. Location - Life360 locates you and your loved ones on a shared, private map. This setting allows us to show location accurately and quickly. 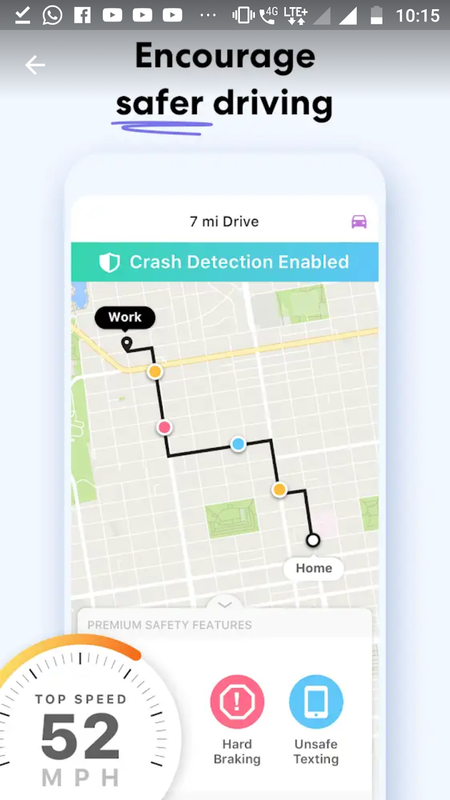 Phone permission - Life360 has a feature called Driver Care Support that, with a single push of a button, connects you to a live representative over the phone. Our live representative knows who you are and where you are to assist in roadside situations such as tows, jumps, and lockouts. We also offer an immediate emergency response in the case of a vehicular collision. Phone permissions allow us to connect your phone to the live representative and authenticate that you are the one calling them.